To be honest, it felt a little strange not having a Woody Allen movie to catch up with this August or September and I wondered, only momentarily, if the writer/director had become so busy with his Amazon series, Crisis in Six Scenes, that the toll had become too much and he simply wouldn't be able to keep up with his regular output of a feature a year. Of course, as soon as I googled to see the status of the almost eighty-two year-old's latest projects I remembered that I'd heard rumblings of the fact he was working with Justin Timberlake on a new project and, of course, that project would end up being Allen's 2017 feature titled Wonder Wheel. 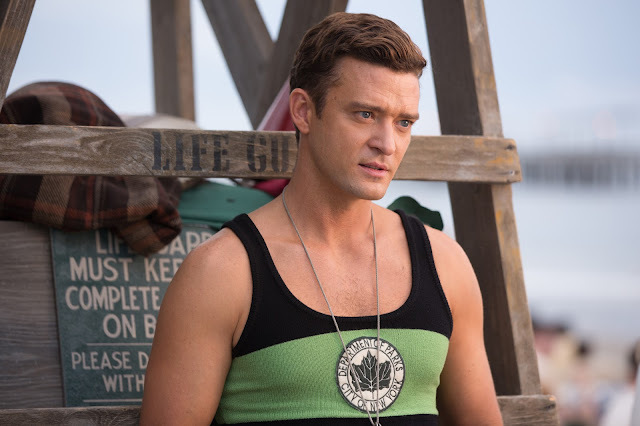 The film, which stars Timberlake as a lifeguard on Coney Island during the 1950's, tells the story of a middle-aged carousel operator and his beleaguered wife. This first trailer seems rather in line with what we've come to expect from the auteur as of late as far as story is concerned as Allen seems to be getting extra nostalgic, or-at least-more enchanted with the idea of bringing the days of his youth back to life as four of his last seven films have taken place in the (distant) past. And while I didn't adore last year's Café Society in the way that I'd hoped I might I thought it was a fine and fun enough trifle that at least looked gorgeous. 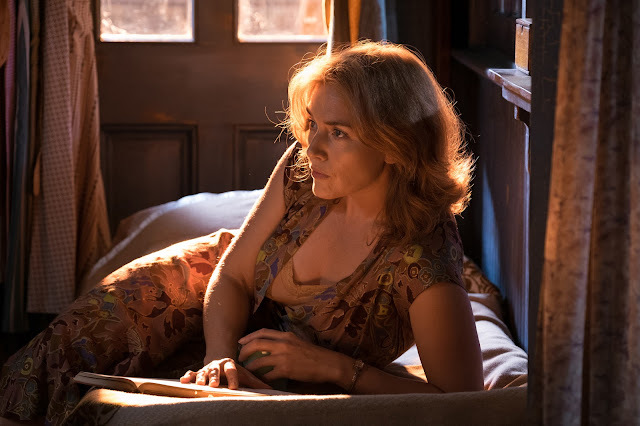 I can very much see Wonder Wheel turning out the same way as Allen has once again partnered with cinematographer Vittorio Storaro, who also shot Café Society, as well as a number of other notable movies like Apocalypse Now and Last Tango in Paris. Allen had regularly worked with Darius Khondji prior, but it seems Khondji has been booked more than usual as of late and has thus led to a new partnership that I think Allen's work is all the better for-especially when set in a specific time period of the past that calls for rose-tinted glasses in the way Allen's themes will typically line up with. 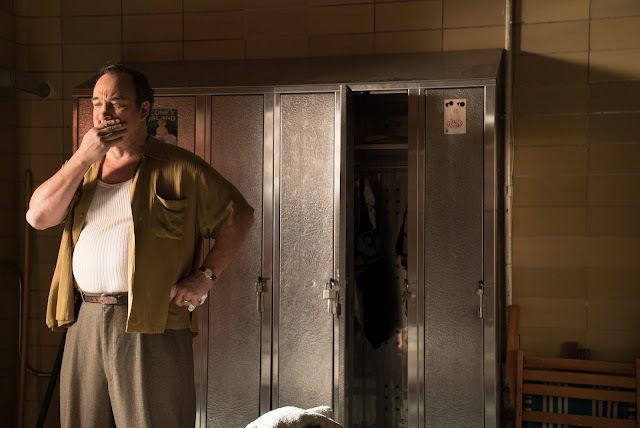 And, of course, Allen is always able to wrangle up a rather stellar cast as, on top of Timberlake (who I'm still not sold on as a serious actor by the way), the film also stars Kate Winslet, John Belushi, Juno Temple, and a host of Allen regulars including Max Casella and Steve Schirripa. 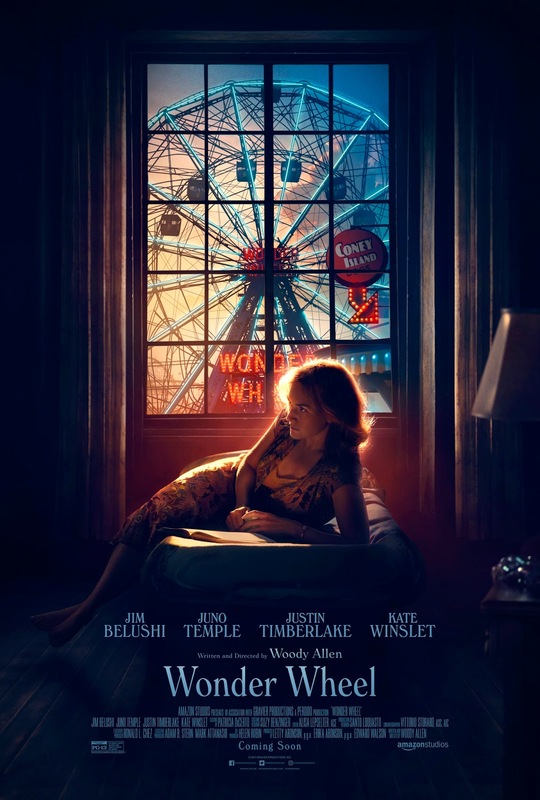 Wonder Wheel opens on December 1st, 2017. Synopsis: WONDER WHEEL tells the story of four characters whose lives intertwine amid the hustle and bustle of the Coney Island amusement park in the 1950s: Ginny (Kate Winslet), an emotionally volatile former actress now working as a waitress in a clam house; Humpty (Jim Belushi), Ginny’s rough-hewn carousel operator husband; Mickey (Justin Timberlake), a handsome young lifeguard who dreams of becoming a playwright; and Carolina (Juno Temple), Humpty’s long-estranged daughter, who is now hiding out from gangsters at her father’s apartment. 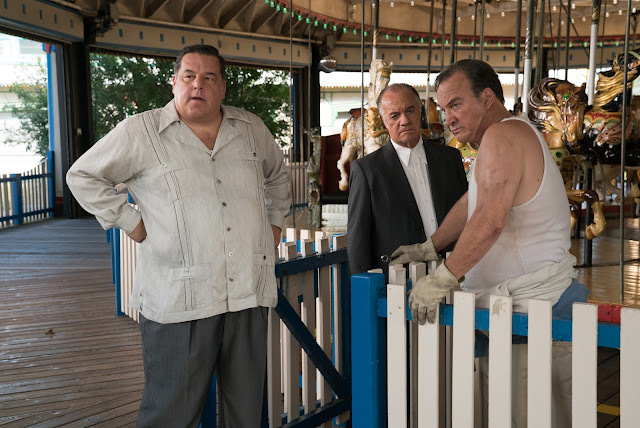 Cinematographer Vittorio Storaro captures a tale of passion, violence, and betrayal that plays out against the picturesque tableau of 1950s Coney Island.